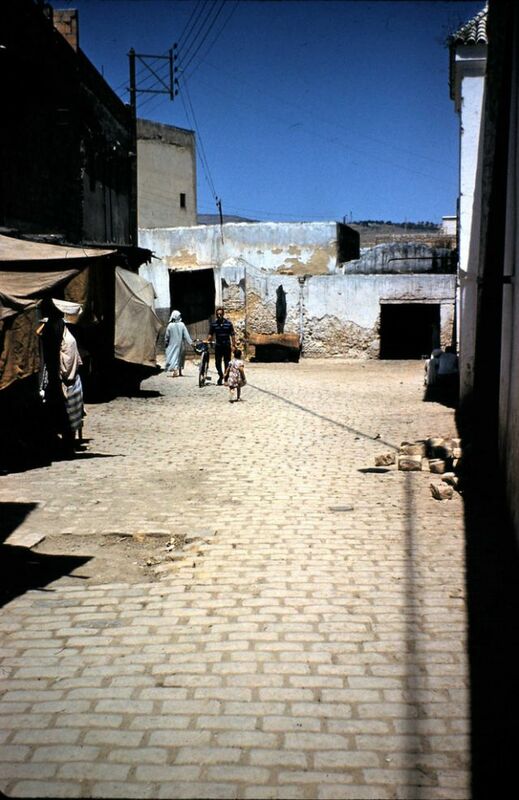 Morocco is a country located in the far west of North Africa with an area of 710,850 km2 (274,460 sq mi). 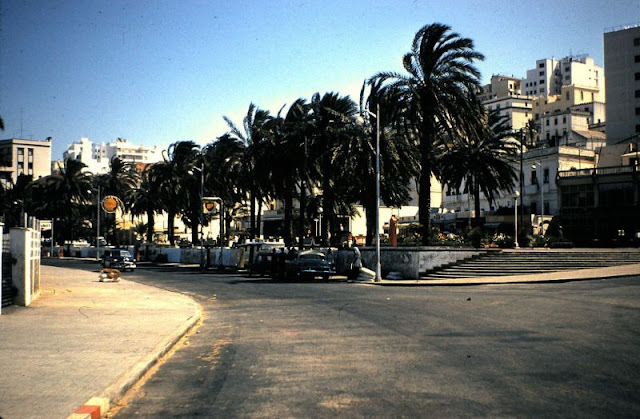 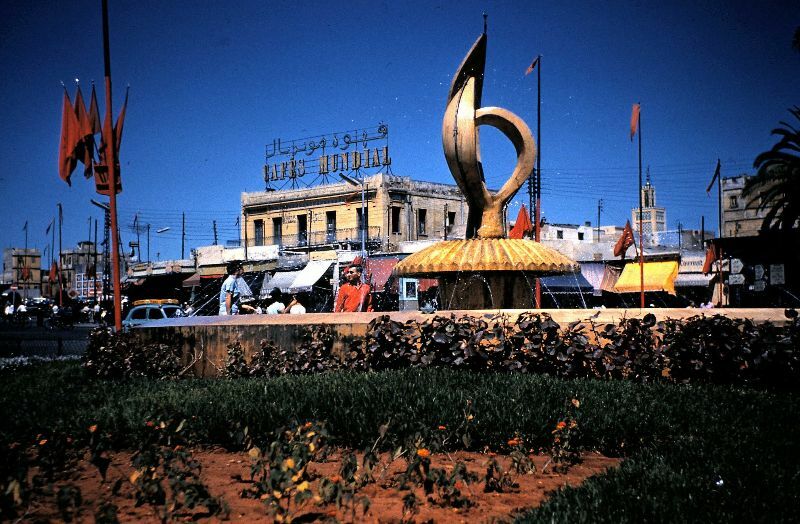 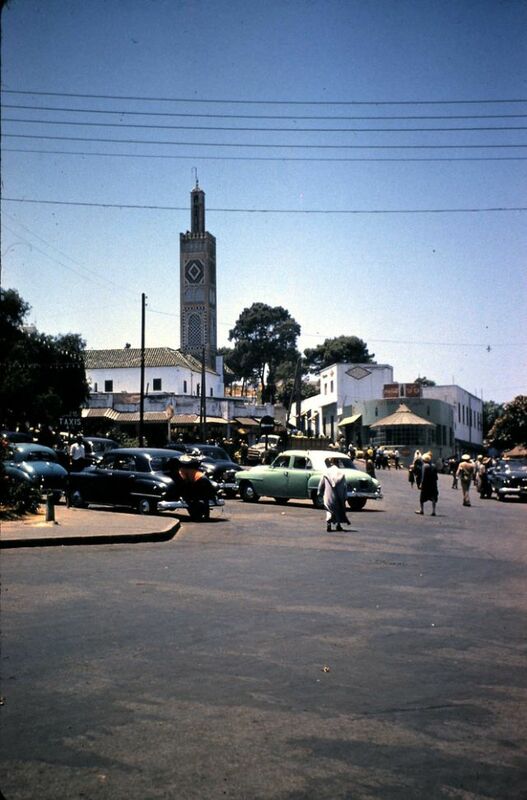 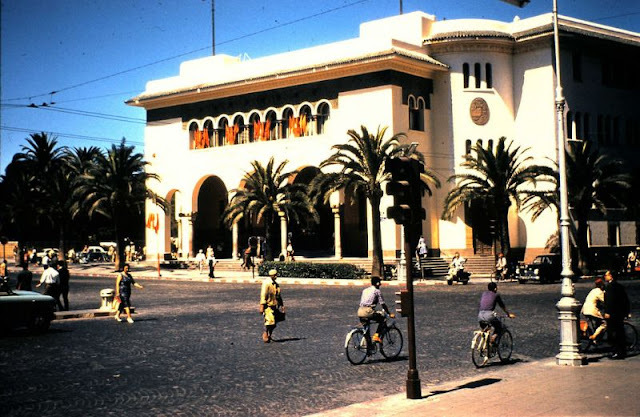 Its capital is Rabat, the largest city Casablanca. 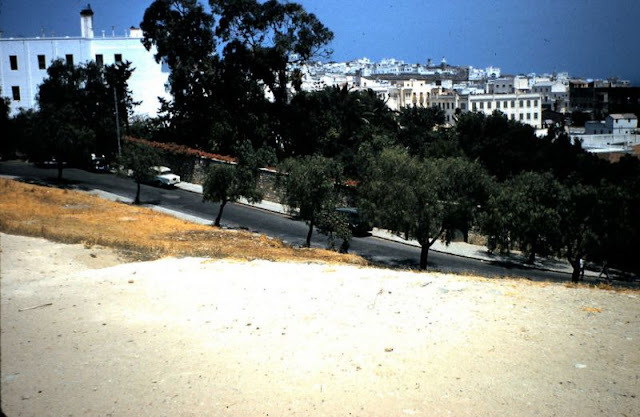 It overlooks the Mediterranean Sea to the north and the Atlantic Ocean to the west, bordered to the east by Algeria and to the south by Mauritania. 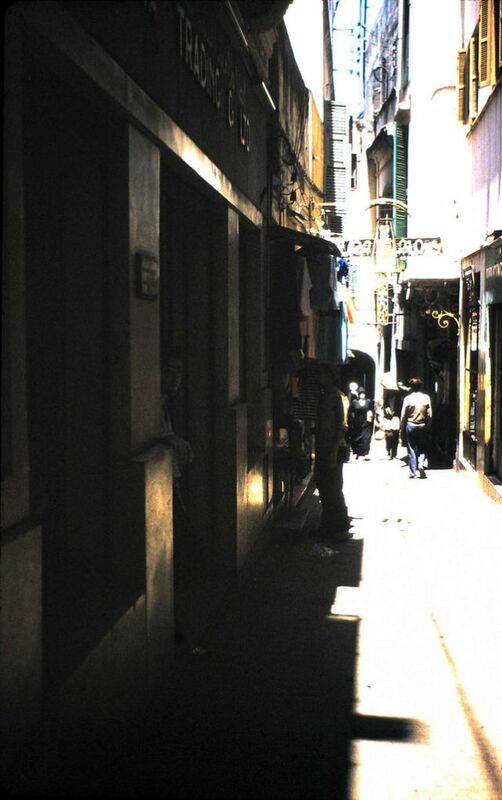 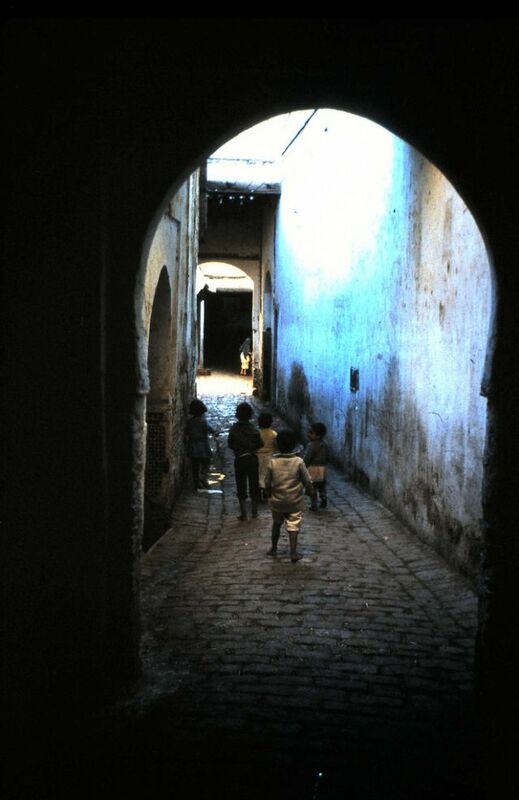 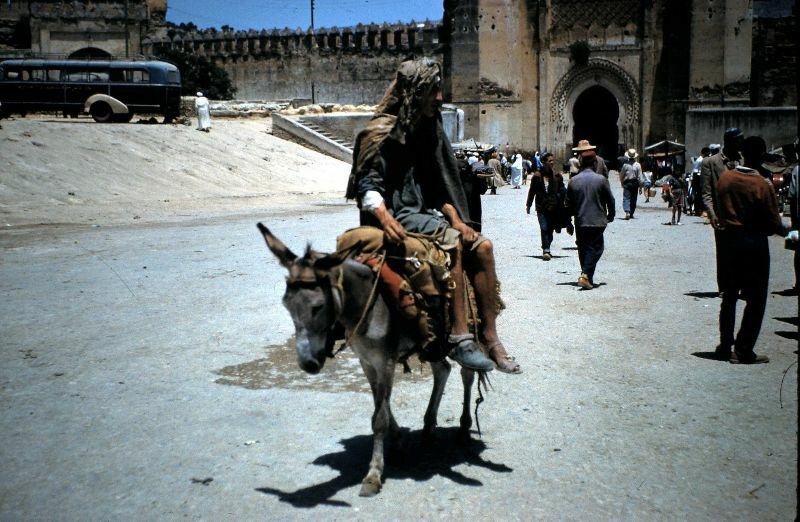 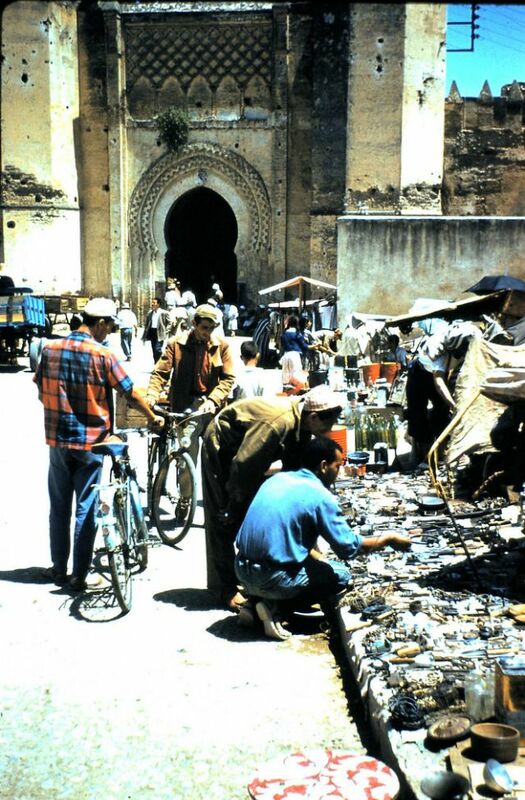 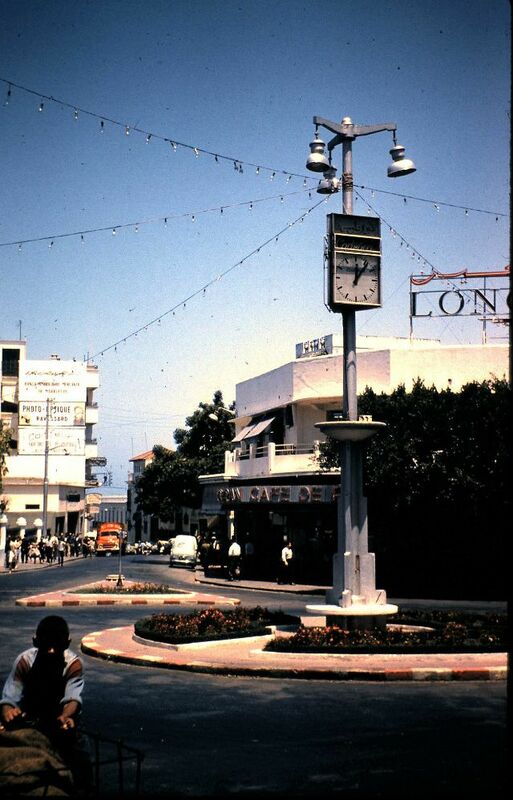 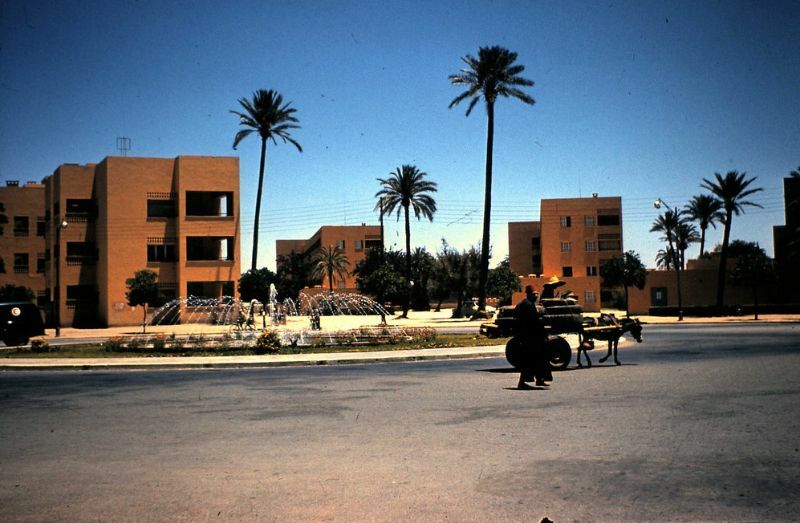 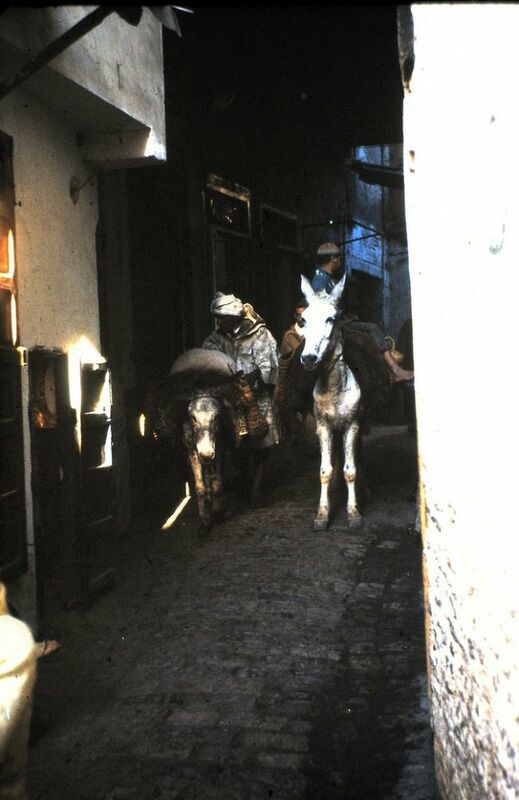 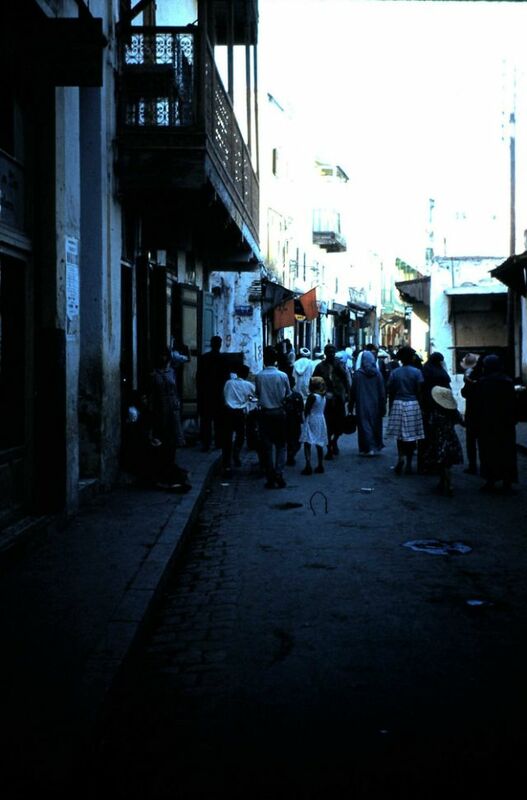 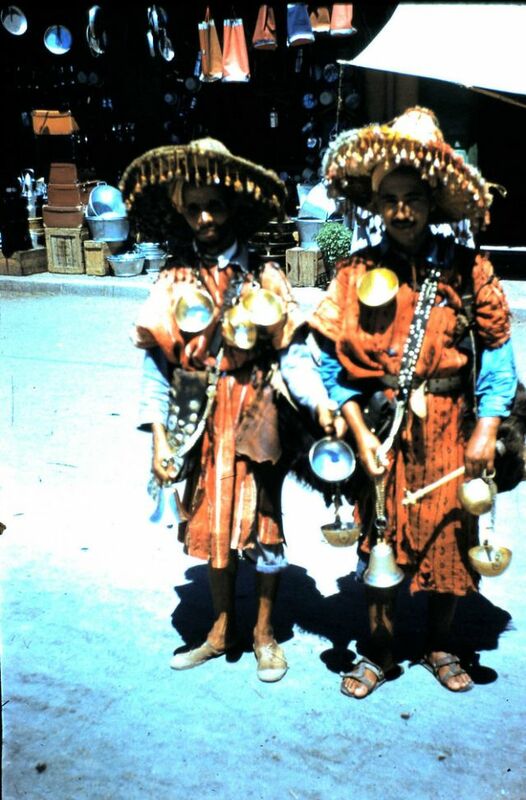 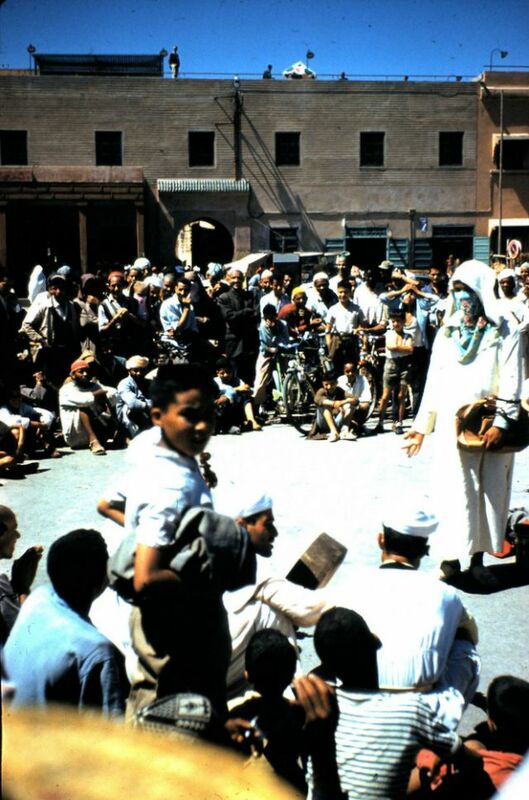 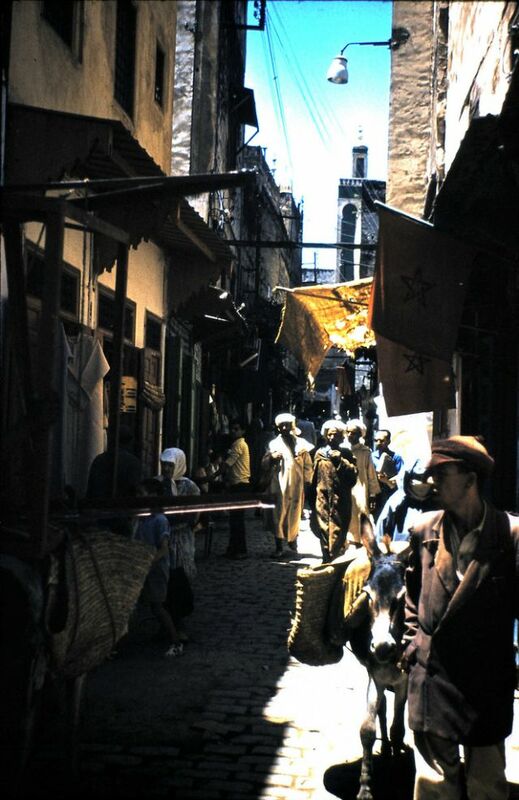 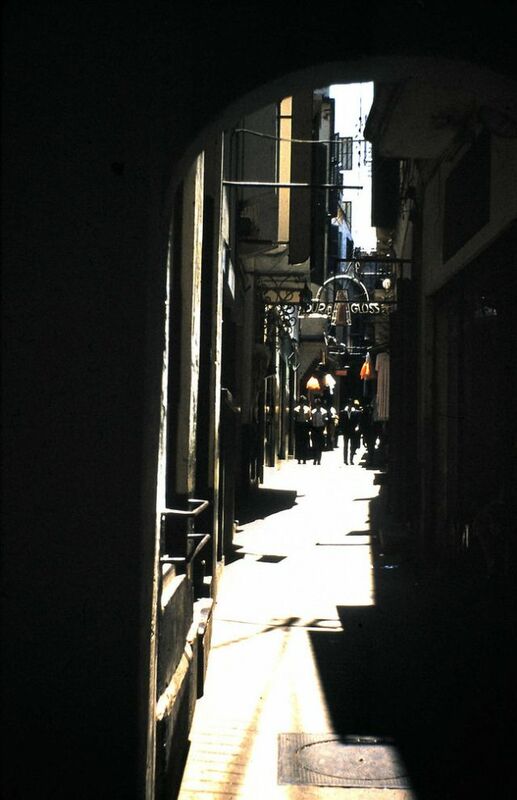 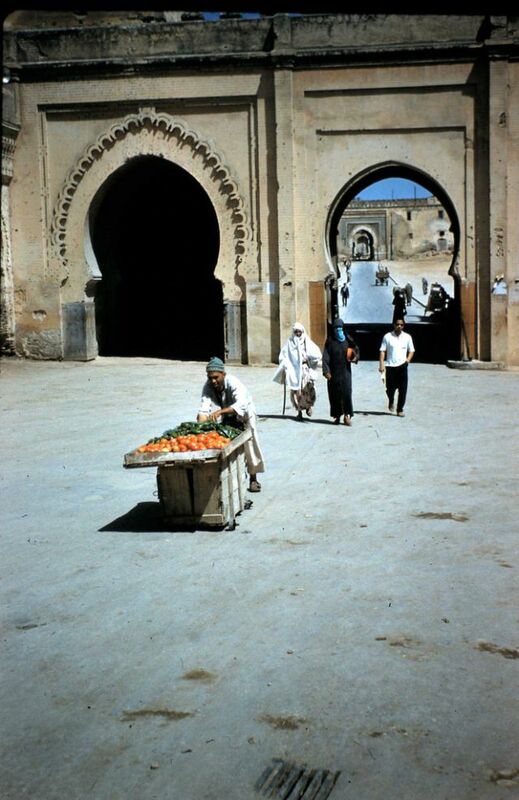 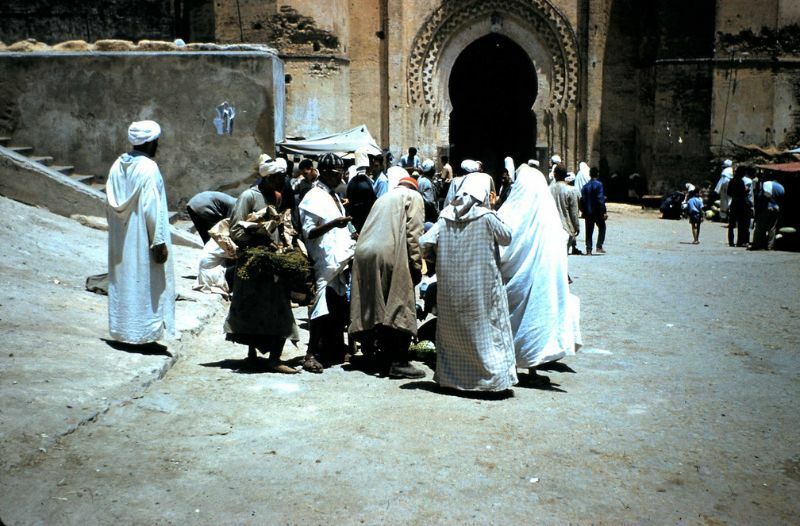 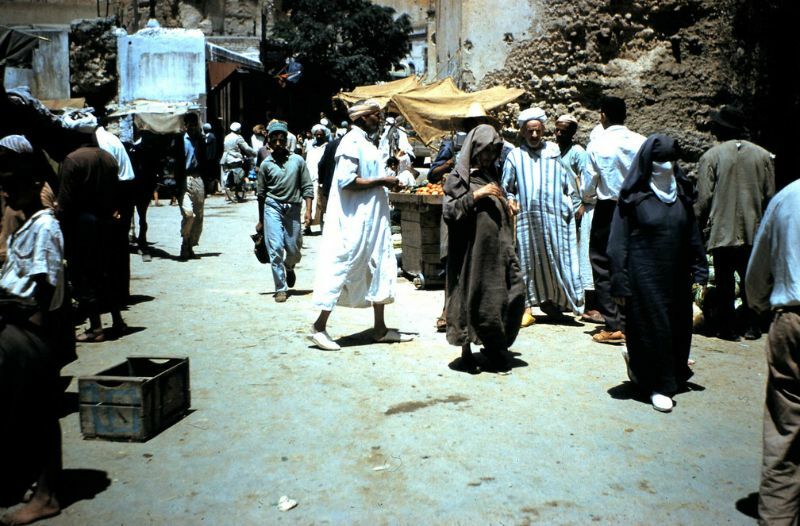 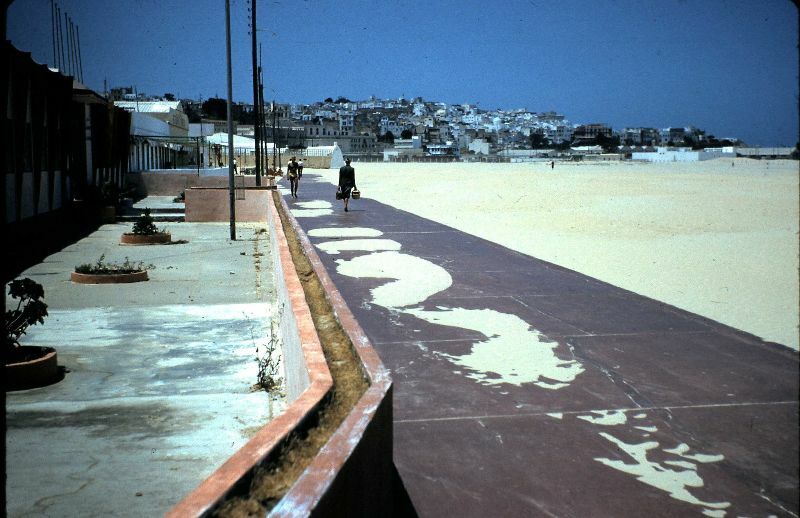 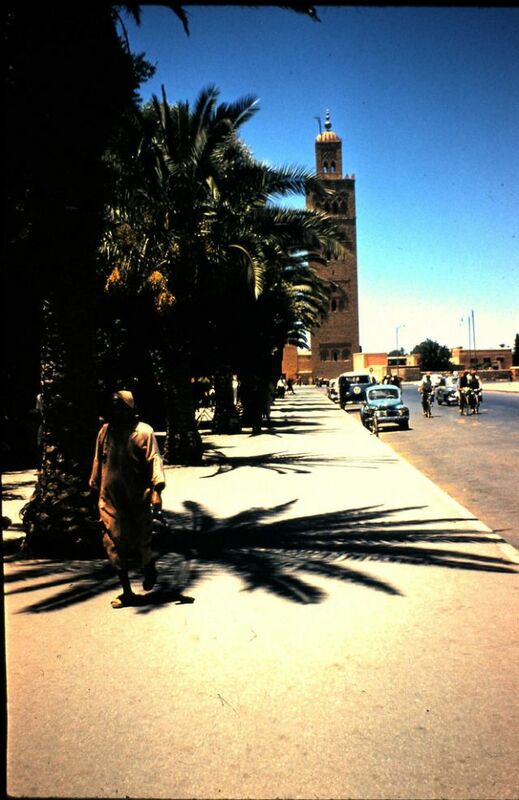 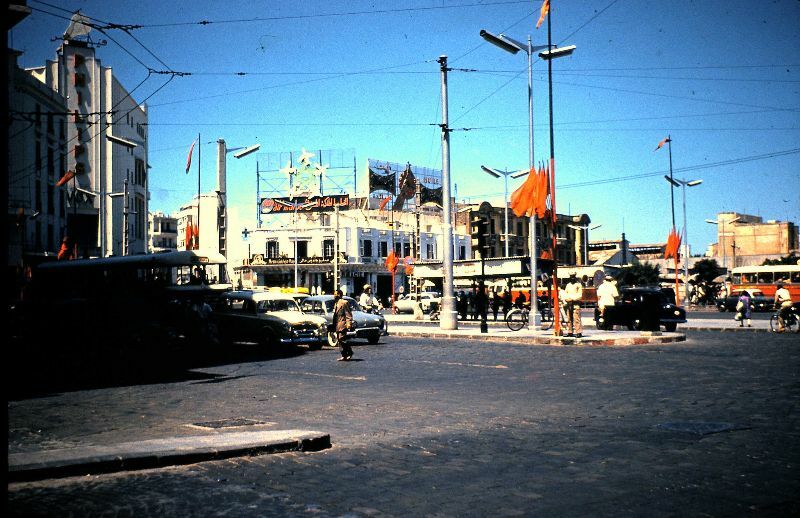 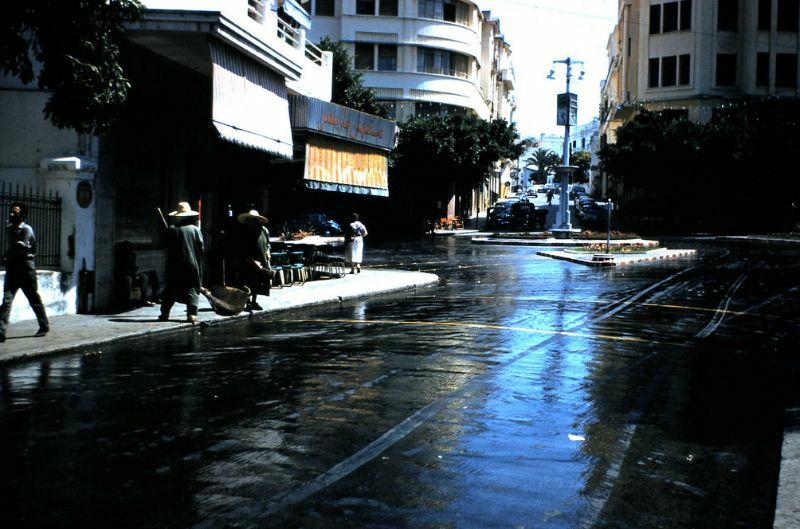 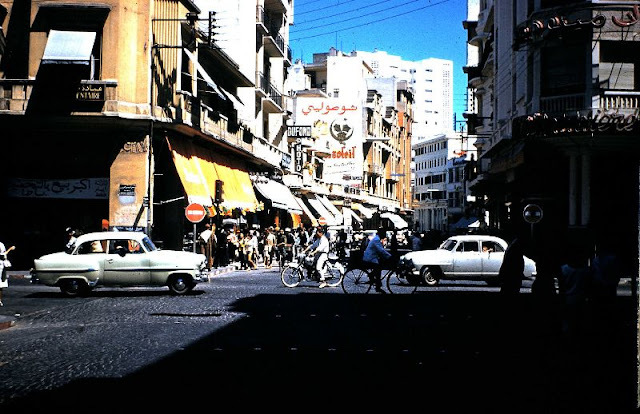 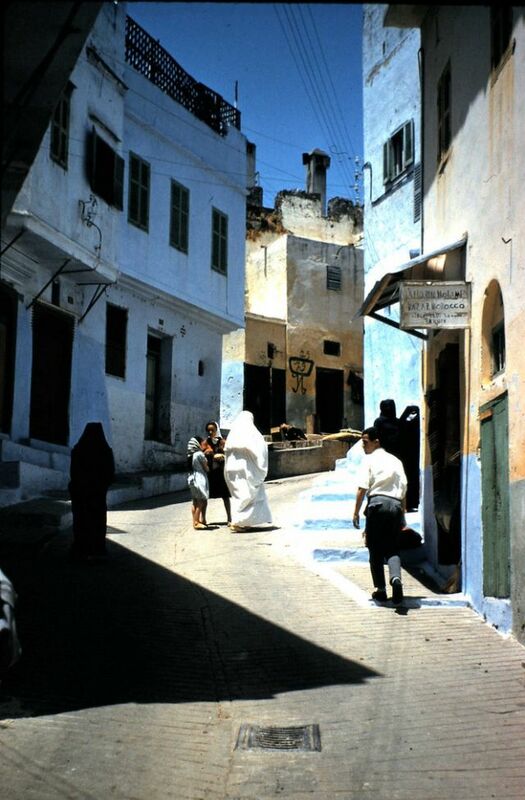 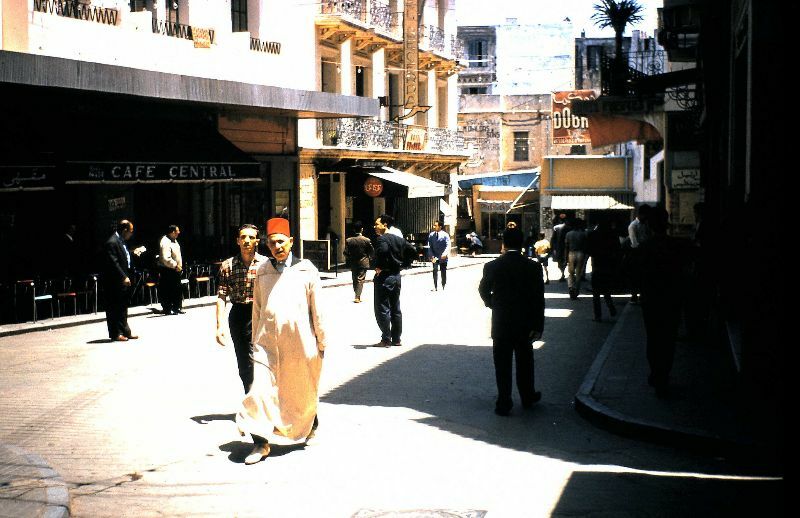 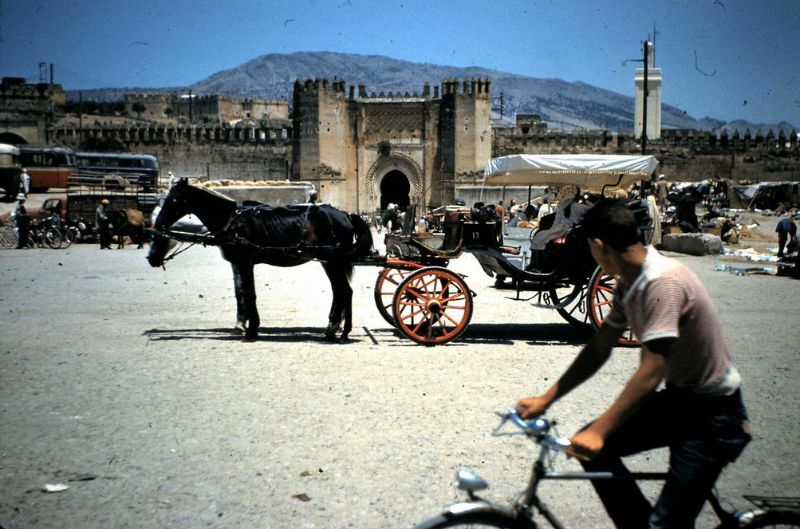 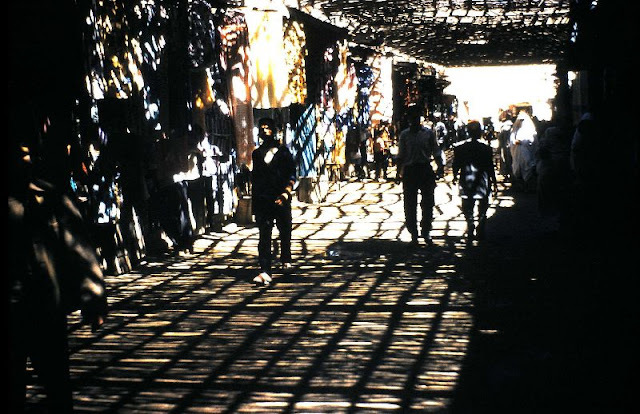 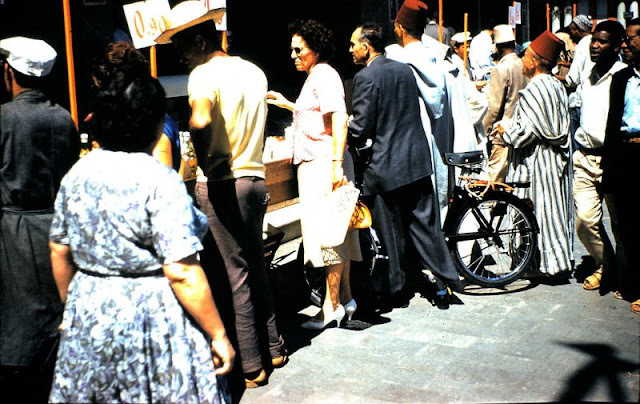 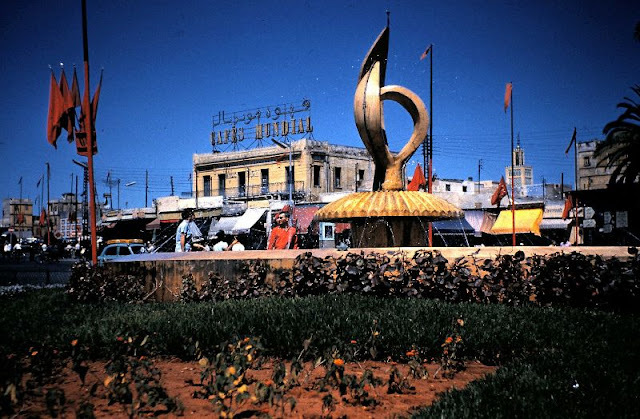 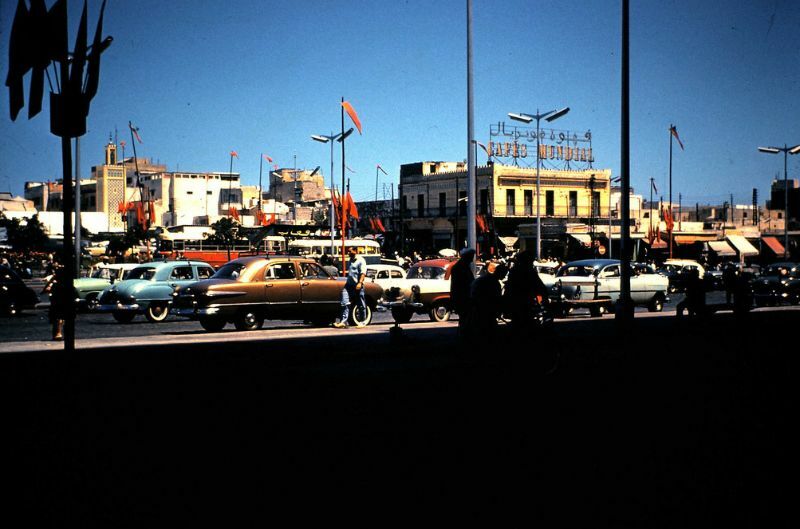 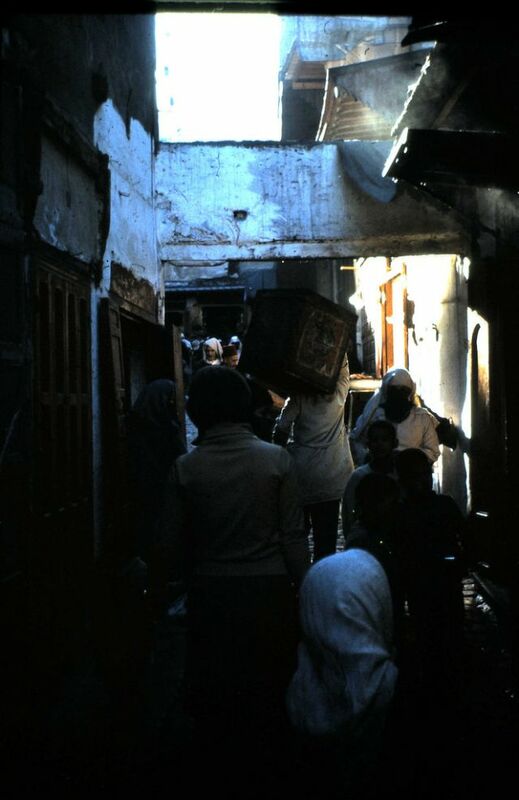 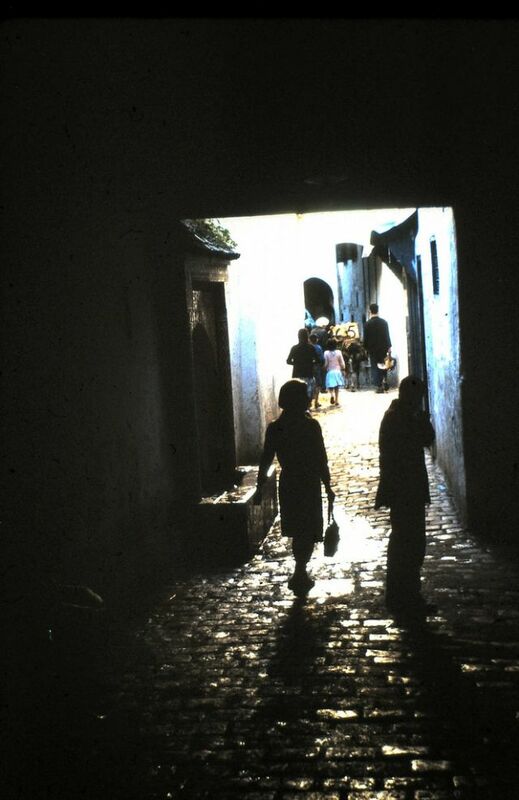 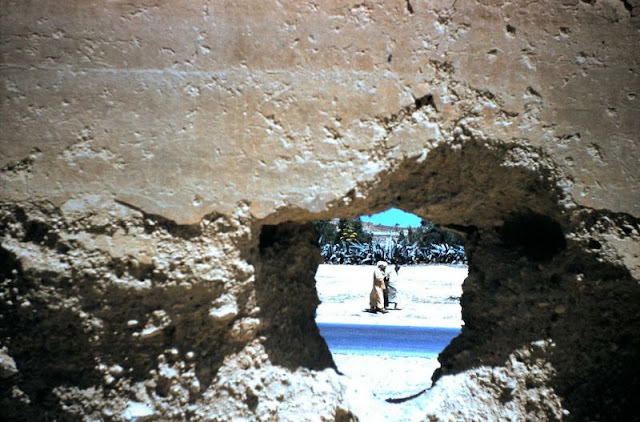 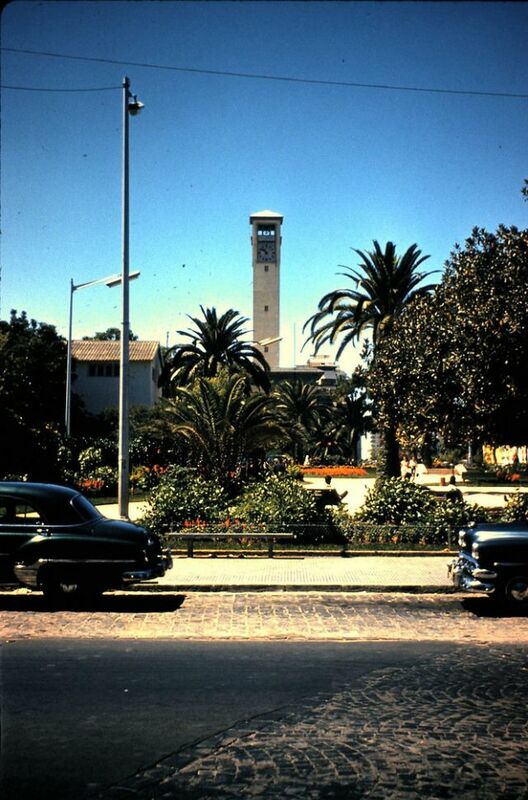 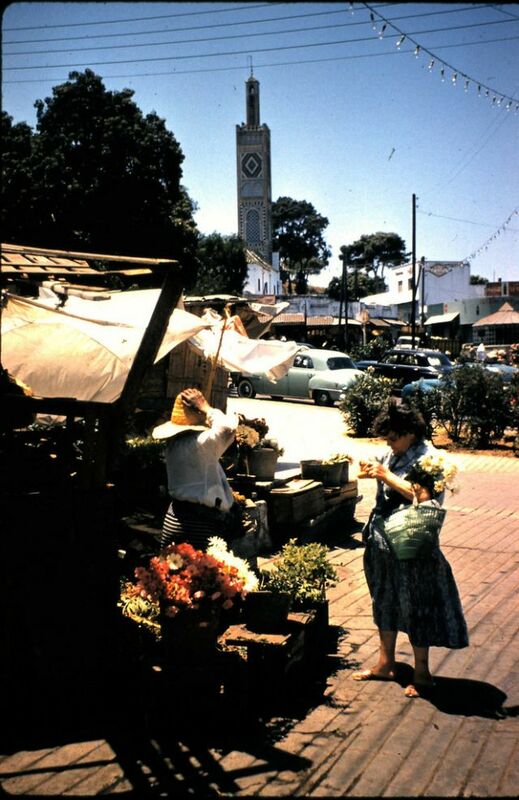 These amazing photos were taken by Allan Hails that documented everyday life of cities of Morocco such as: Casablanca, Fes, Tangier, Marrakesh in 1960, some in 1965.